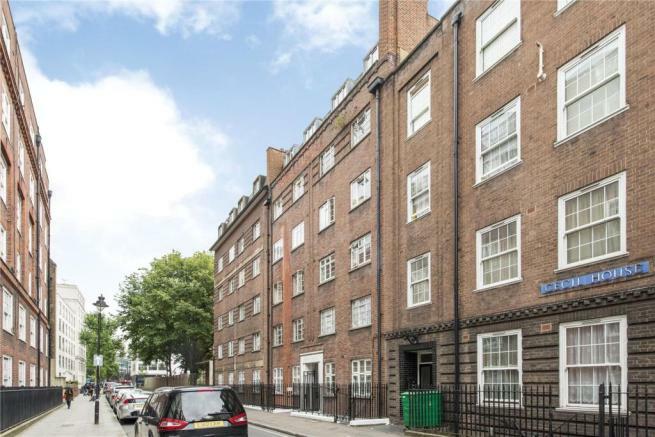 This Two Bedroom is a fourth floor apartment situated in the heart of Bloomsbury. The property benefits from an open plan kitchen/ lounge, two double bedrooms and bathroom with shower. The property is situated in a sought after apartment block and is offered furnished. Fantastically located the property is only a few minutes’ walk from Russell Square tube station and The Brunswick Centre, which boasts modern shopping facilities and a cinema. £320 /week	£1600	 Your Deposit will be held under a government-backed tenancy deposit scheme (TDP) and will be used as security against any damage to the Room, the Flat or the Property (fair wear and tear excepted), any damage to the furnishings or other equipment provided (fair wear and tear excepted) and any unpaid Rent or other charges incurred during the duration of your Tenancy Agreement.